Stay tuned for more information – coming soon!! 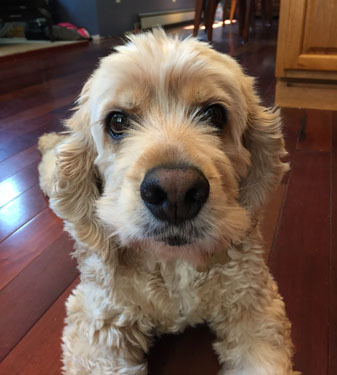 The Joey Fund was established in 1997 to pay medical bills for dogs like Tessa and Coco. For 20 years proceeds from the Joey Fund Auction have done just that. 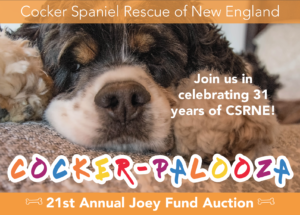 The Joey Fund Auction is our largest fundraiser, and all the proceeds from the auction go to help neglected cockers with medical needs. 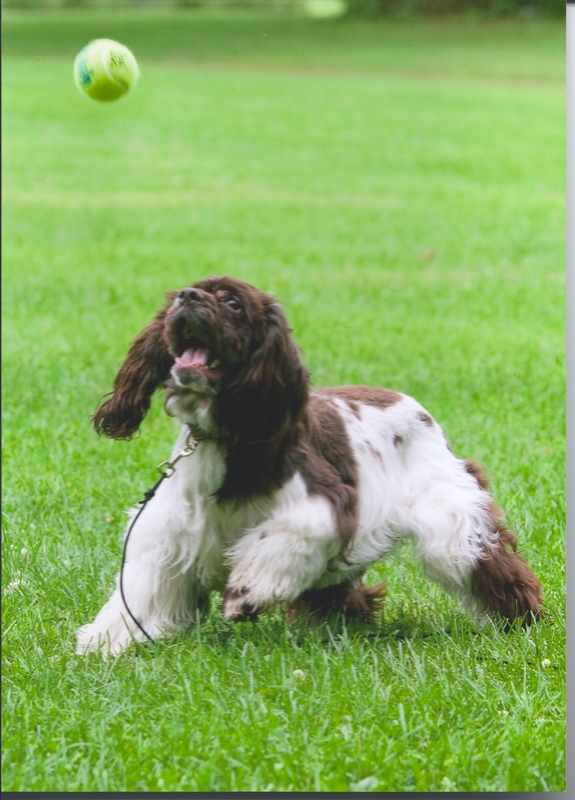 All proceeds from this event will provide medical treatment and shelter for the dogs at Cocker Spaniel Rescue of New England, Inc. while awaiting adoptive homes. 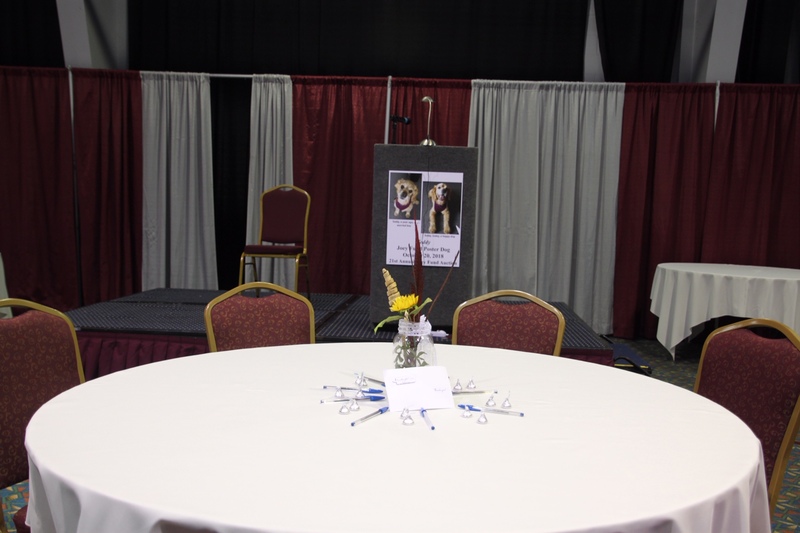 Exciting auction items include vacation getaways, autographed sports memorabilia, jewelry, fine wine, restaurants and theater tickets, pet supplies, electronics, and much more! *All Proceeds from the Auction go to the Joey Fund to pay the medical expenses of the dogs we rescue.